Home > Barack Obama > Welcome to ‘The Door’… Are You Ready to Enter? Wherever I go, books are a constant companion. Over the past few years, I’ve read many titles that have contributed to my own evolving self-view. I cannot, however, recall a single title that moved me, not only to recommend it, but to sit down and read it while recording, and then share it with anyone who cares about self-discovery. The Door of Everything, written by Ruby Nelson, is one such book. Published by DeVorss & Company in 1979, The Door of Everything has been around for some time. 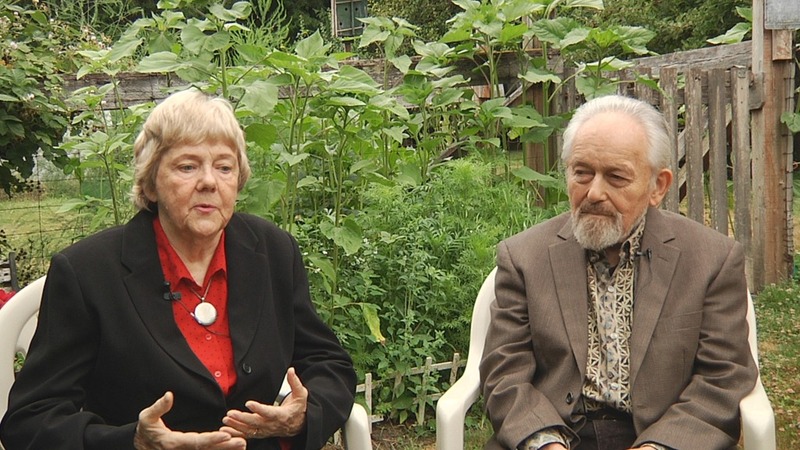 Yet, we had never crossed paths until our 2013 road trip that took us through California, Washington state and Oregon, when we visited our friends Taylore Vance and Roi Richards, who run the Reiki Ranch, in Chehalis, WA. Upon recognizing our mutual interest in advancing along the path to self-understanding, awakening, and liberation, Roi boldly suggested that reading The Door of Everything would change my life. I now see how it can. It’s not that “the book” changes one’s life. The change shall be in one’s consciousness, if certain ideas conveyed on its pages strike a resonant chord in the reader’s mind and heart. If in the affirmative, changes in perception, awareness, interpretations, actions, behavior and ultimately, power, shall be at hand. These predictions are clearly possible and, I believe, inevitable. For me, that inevitability gained a boost when I finished reading The Door of Everything. As much as I appreciate and have enjoyed receiving the precious nuggets of golden truths that the myriad of titles consumed over the past few years have brought to mind, none have moved me to do what I am now doing; that is, read it chapter-by-chapter, word-for-word, before a recording camera, and making it available for others to enjoy, follow along with, or share with others. Thus far I have recorded six of the twelve chapters, the first of which you can watch or listen to – it’s on YouTube – by clicking the link. The second part of the question, “why now,” is not as simple as it initially sounds. Perhaps I would have done this had I discovered the book earlier in my life, but then, I was in a different place, and may have easily talked myself out of doing it. The more important reason for why to do this now, is a simple check of where public consciousness is purported to be, versus where mine or yours actually is. He is seeking such support from the Department of the Congress, another arm of USA Corp. This is not public information, but the legal structures of these organizations, and their relationships are all a matter of public record, for anyone who cares to investigate. USA Corporation has a board of directors that the president reports to, and it is not “We, the People.” This is why elections are limited to two specific parties, and we are always voting for the perceived lesser of two evils, and inevitably find ourselves dissatisfied with both the candidate and the congress. Why? Because the Board, referred by some as the Shadow Government, controls them all. USA Corporation isn’t the only “nation-company” owned or controlled by the Shadow Government. Israel is among its subsidiaries. Notice in the video above that Mr. Obama states that his mind is made up. He is “convinced,” (he has been told) that he can take this action unilaterally, not only without Congressional support, not only without the support of the American People, but without the support of any other country on earth. These are already treasonous and impeachable actions, but no one is publicly saying so. In addition, who said that missile strikes, even strategic ones, are the appropriate actions to take as a response? Look at all the money (debt) that has been created and obligated putting all the chess pieces in place so that the flames of a new war could be lit. Do you see how the safety and well-being of The People have been disregarded and marginalized under the guise of “National Security”… the true nature of which no one is willing to tell you? 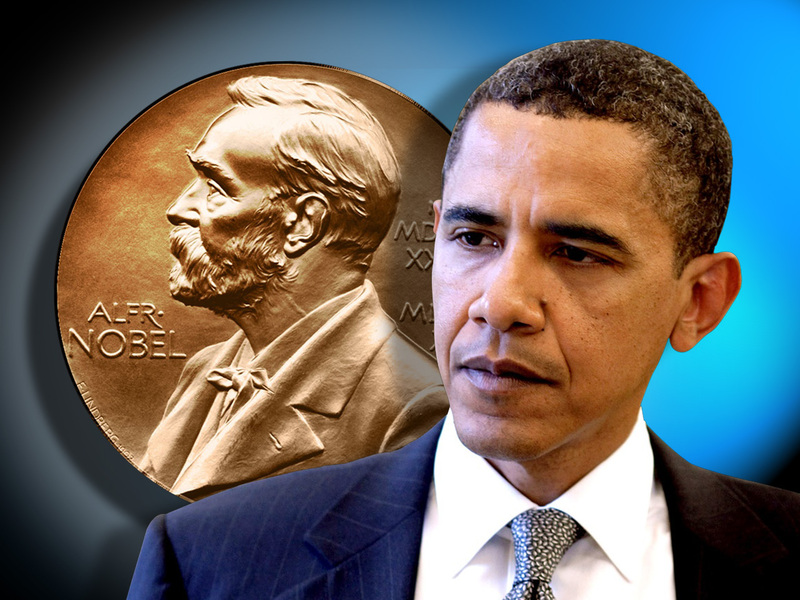 Will they revoke Obama’s Peace Prize if he starts a war? What greater peace would a missile strike on Syria facilitate, Mr. recipient of the 2009 Nobel Peace Prize? Of course, it’s not really about peace though, is it? It’s really about continuing the distraction, deception, and dissonance. It’s about keeping you diseased, dim, and dumb. Continue the stress and apparent separation of people from their knowledge, understanding, ownership and love of their Self, not the “persons” that the Corporatocracy thinks it “owns,” but the Grand Cosmic Beings that actually brought each of our corporeal forms into being. What if you understood that there is no “death,” in reality? Yes, there can be the destruction of the form, but no death of consciousness. What if you understood that there is no lack of energy in all the universe, that transfiguration is not only a natural part of human nature, but our destiny that can be realized in this lifetime? If you knew this without doubt, and you also knew that “death” of the form itself is not really necessary, would you support the charades that these people parade before us each month? Would you be silent when faced with lies when you became aware of greater truths? I’m not singling Mr. Obama out, because these are not “his” policies. I believe the man who ran for office in 2008 is more likely who he really is, setting aside all the subplots about birth certificates and such. Even then, it shows that there is far more going on to bring Mr. Obama or any president into power, than meets the eye. The last man who was even remotely of the Spirit and inclination to occupy the office of the Presidency of United States of America Corporation, was John Fitzgerald Kennedy, who was taken out of office unceremoniously by several bullets on November 22, 1963. Ask future president, but then CIA operative George H.W. Bush where he was on that fateful day. Just askin’. Ronald Reagan may also have been a true populist, since an assassination attempt was made on him too. Oops, then VICE PRESIDENT George H.W. Bush would have become president sooner if that happened. Anyone who deigned be president of the United States, even before the highjack — e.g., Abraham Lincoln (assassinated when he wouldn’t borrow money at usury interest rates to fund the Civil War) and Andrew Jackson (survived assassination attempt after getting rid of Central Bank), should be understood to be “accountable” to these shadow people, not to The People. That’s not the way it will stay, but it will only change when we acknowledge how it’s been for quite some time. The political shenanigans in Washington is just one of a myriad of activities, part of a Grand Deception, that has been ongoing for many generations, preceding this particular incarnation on this planet. However, it most likely doesn’t precede our involvement. What we have missed, and are missing in this now time-frame, is some simple, cogent, self-understanding. If you know who you and what you are, you will experience a rise in self-appreciation. Why? 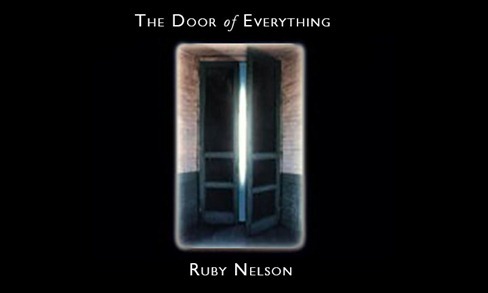 Because you will know your Self to be the expression of Grand Cosmic Being, as is so elegantly described and explained in Ruby Nelson’s book. Some of you may remember the series, Conversations With God, by Neale Donald Walsche. I gobbled up all of them too, as I did the Seth books, by Jane Roberts, many years before that. The Door to Everything speaks from a different point of view, with a logic that is easy to grasp and resonate with, if one is “present.” Furthermore, it describes the design and intent behind our choice to create these bodies of form on Earth, as well as freedom of movement and expression anywhere in the Cosmos that we may be guided to travel. I’m not hearing about any of this on the evening news, or in any other area that seeks to influence not only my worldview, but my Self-view as well. That is the one that is sorely in need of some TLC. There is much more to write and say about the ideas presented in The Door of Everything, but for now I will say thank you to Taylore and Roi, and post what I have completed, while completing the rest of the recordings. As always, GREAT!!! Thank you.